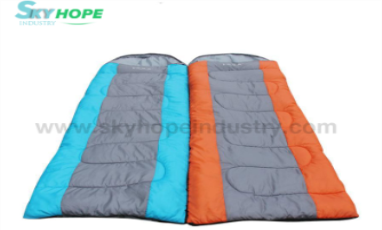 Here is Sleeping Bags Exporter talking about 5 amazing camping tips. How to prepare quickly and conveniently? What about outdoor picnics? Today we will teach you a few simple and practical methods, you can come in handy when you go out camping next time! 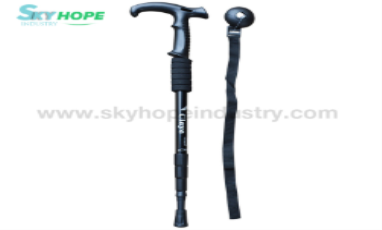 Alpenstock is a device used to assist a mountaineering athlete. 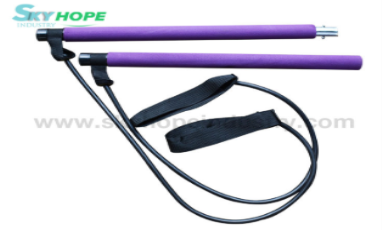 The trekking poles allow outdoor mountaineering to pass through the relaxed life, improving the stability of walking and reducing the burden on the legs. 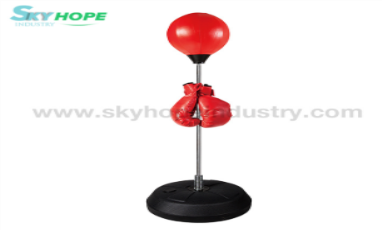 Speed Ball sports have been born out of boxing and Sanda and become an independent fashion movement. 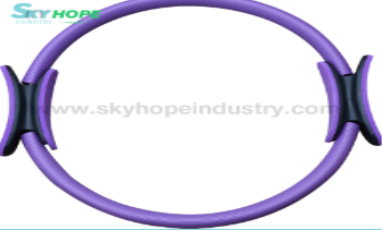 In Europe and America, it has become a popular fitness sport like yoga and street dance. It has recently spread to China.